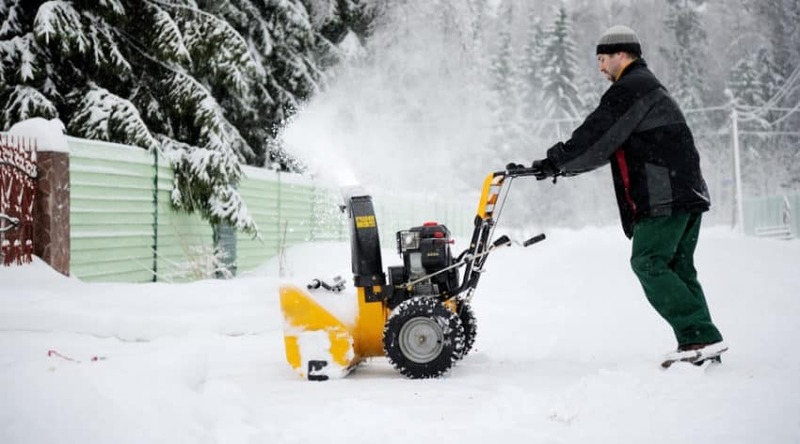 When looking for high-quality snowblowers, without a doubt you will be faced with a hefty list of brands, all making the claim of holding the top snowblower brand spot amongst all the rest. After all, this is the job of a company to garner attention to their products, but it doesn’t take long for a consumer to find themselves immersed in wondering which brand may carry the model best for their specific needs. 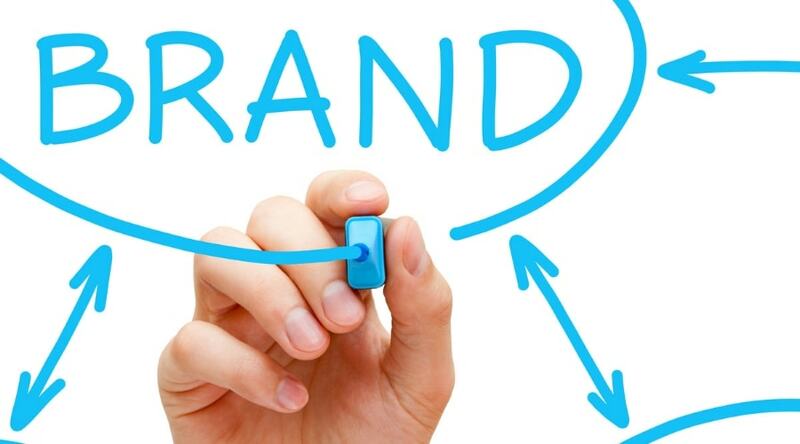 Luckily it isn’t too difficult to begin to determine which brands you may want to take a closer look at. 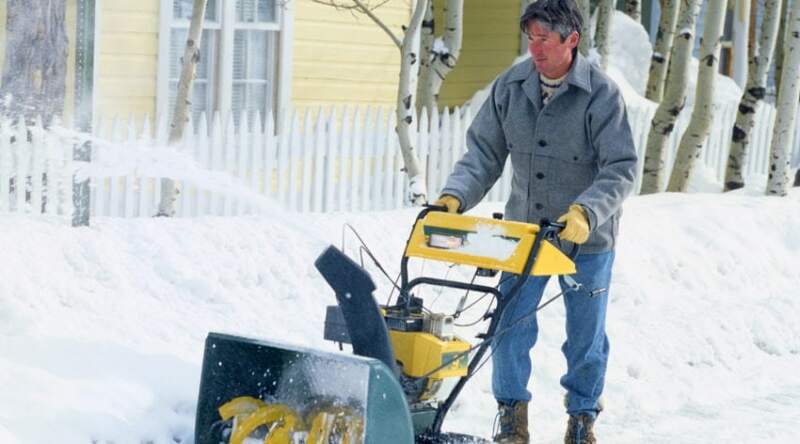 Outlined below are the brands of snow blowers most likely to be considered for both residential and commercial use. 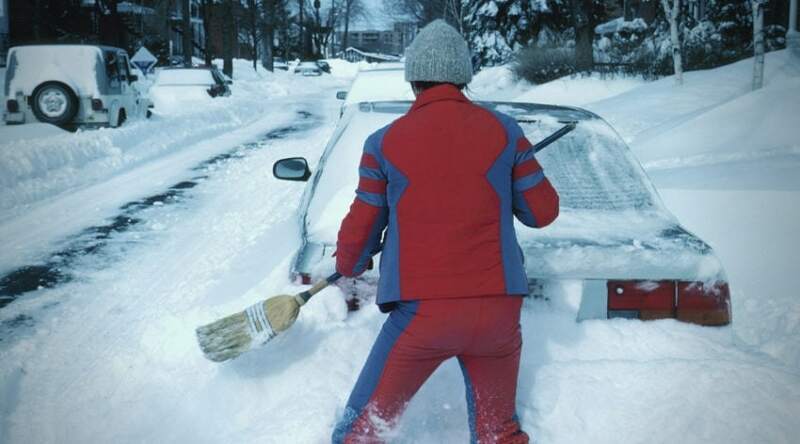 Snow blowers are far from being a one size fits all product. There are literally hundreds of various models that run from differing power sources and are built to handle everything from a few inches of snow to massive icy snow drifts. Knowing the main categories these machines fall into can help narrow down your choices surrounding what needs you may have for both your climate and personal preferences. Electric blowers are powered by a cord to your wall outlet. These are often powerful, compact designs preferred by homeowners that receive light to moderate snowfalls, and have smaller properties to clear since they are limited by the length of their power cord. These single stage designs depend on a single auger to drive, pick up, and throw snow. They also are often very lightweight, making them a great choice for decking, patios, and wider stairs. Cordless single stage designs are powered by lithium-ion batteries that cut your free from your electrical cord to cover more ground, but still provide the benefits of a quieter motor, lightweight design, and easy maintenance and storage. These can be very powerful products and are popular with homeowners due to their ease of use. Gas-powered machines use a 4-cycle engine that requires gas and oil, and a regular maintenance schedule to keep it running. These vary in size to power the size and capabilities of each machine. Single stage blowers use a single auger and are favorites of homeowners as they are generally more compact, powerful product that works well in areas that receive regular snowfall, but not massive amounts of heavy snow through the winter. 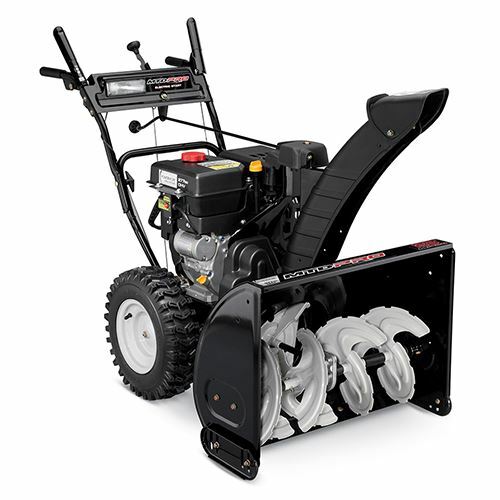 Dual-stage snowblowers power both an auger and an impeller to move more snow, more quickly than a single stage design. These can vary in sizes from more compact, residential versions, to massive commercial designs to fit the needs of property sizes that need to clear anything from light to heavy, wet snowfalls. This is by far the most varied category and offers products to fit the most diverse needs and offer the most features for both use and comfort. Three stage blowers are made for heavy snowfall in both residential and commercial situations. These engines run an auger, impeller, and accelerator to aerate and chop snow at an incredible rate of speed for easy uptake and tossing. Many of these rival the larger dual stage designs, but can usually work faster, and up to 50% more efficient depending on the overall engine size and construction. 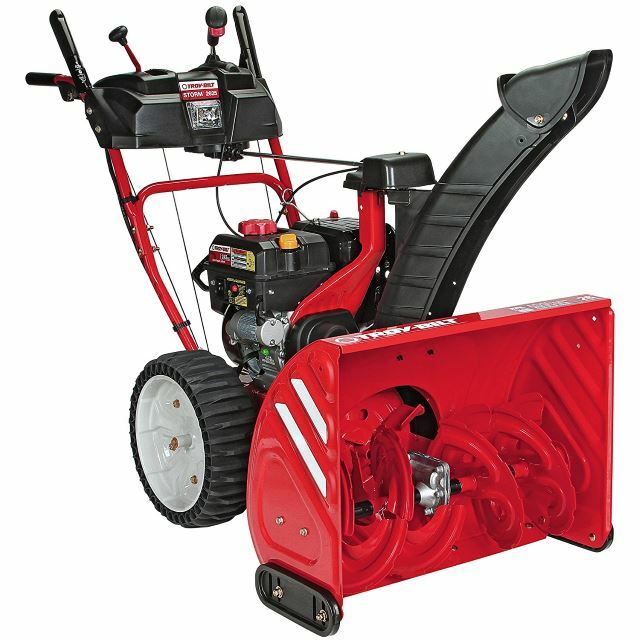 Snow blower brands often carry a wide range of multiple snowblower choices, including a mix of electric and gas powered models. Below we’ve highlighted as many brands as we can find information on and explained briefly what they have to offer. Included in each description is a link to further information on each brand and examples of what may be offered. Please feel free to follow through to satisfy any curiosity you may have concerning each. Ariens is an old snow blower brand name and has built a solid reputation through the years. With 9 series of various models to pick from, you can choose anything from small, compact single stage gas blowers to large, commercially rated two-stage machines. These are powerful options that have many features surrounding ease of use and personal comfort details. 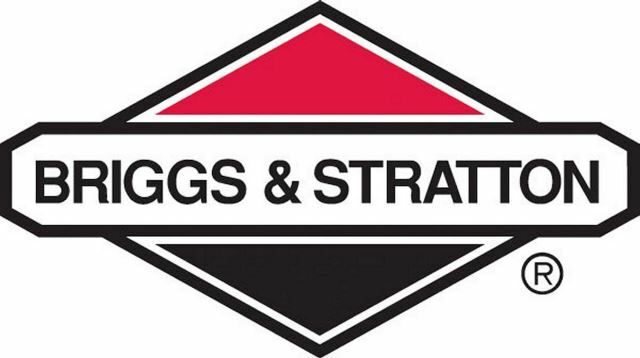 Briggs and Stratton is another long standing company that has a name synonymous with durable, dependable products. Since they specialize in not only yard products, but the engines and other mechanical designs that help other brands build their own products, their name has become a familiar household brand. This company has a series of single and dual stage blowers built for both residential and commercial use. For over 100 years Craftsman has been a brand associated with tools and products to help make homeownership easier. 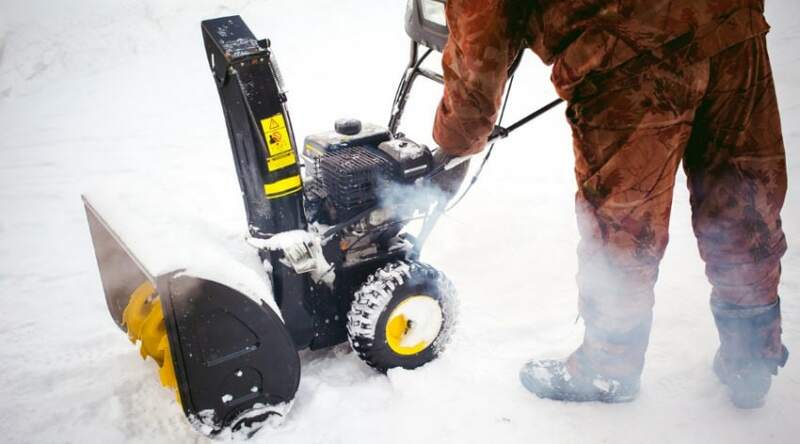 The company has a healthy list of snow blower models that span from both electric to heavy duty three-stage products to allow for choice variety. Although they may not offer quite as many as other companies to pick from, they do provide models that help you narrow down your choice according to very specific needs. 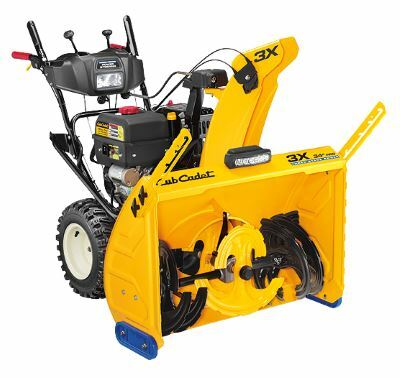 The Cub Cadet X-Series of snow throwers pertains to specialized models in single, two, and three stage designs to cover the needs of both residential and professional snow removal. 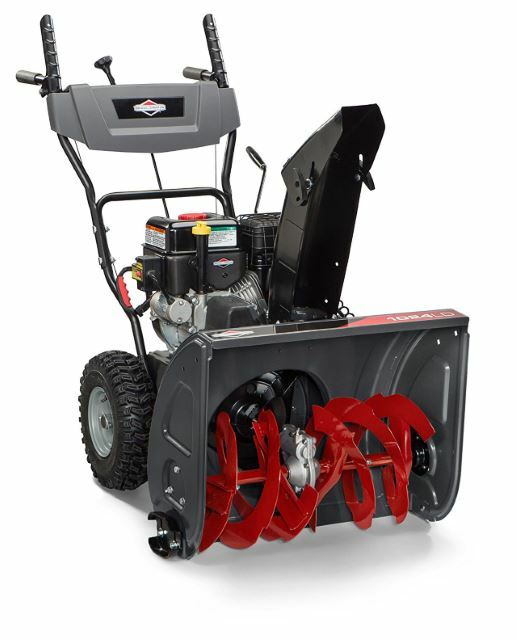 Able to cover simple, smooth driveways, or uneven, gravel terrain, these line of products support just about anything winter can throw at it. 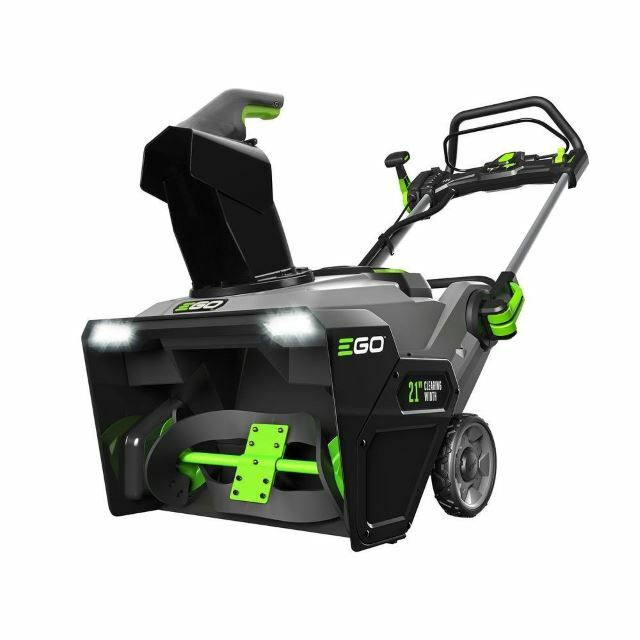 EGO is a company that takes pride in a cordless series of products that are interchangeable with one another for a more efficient storage and power solution. 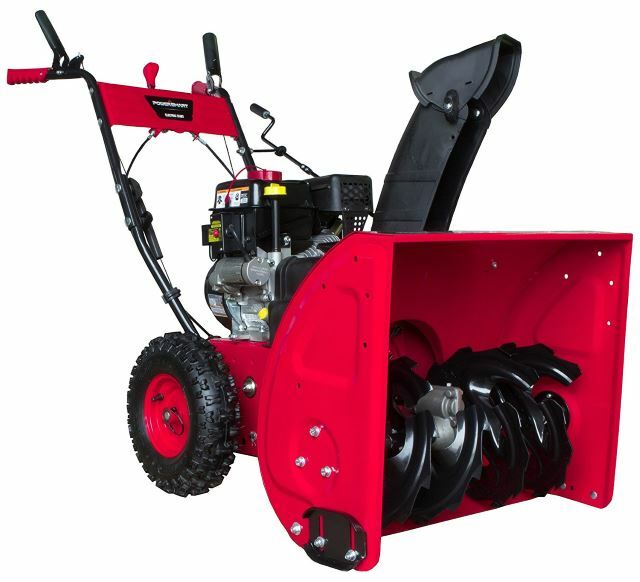 The most recent addition to their series is a single stage snow blower that is capable of handling moderate snowfalls for over an hour at a time. GreenWorks is a relatively young company, founded only 11 years ago, and specializes in electric corded, and cordless yard products. They offer a limited line of single stage blowers and electric snow shovelsthat are very popular with homeowners who have smaller properties and are in need of compact, powerful designs. 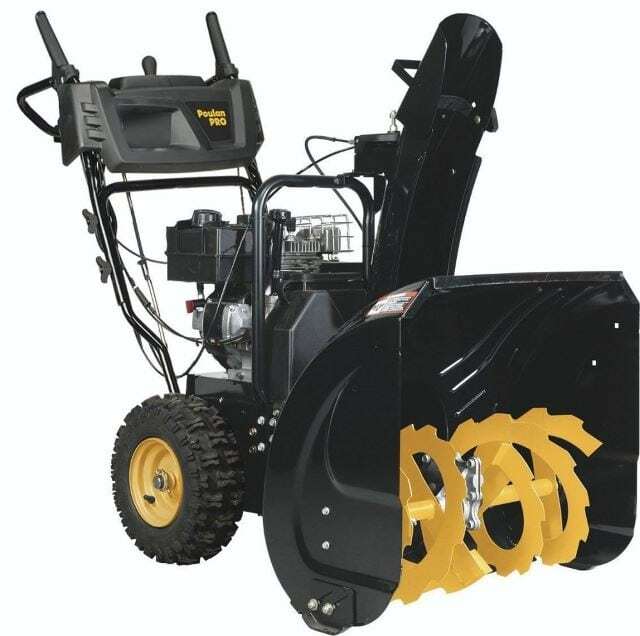 With both corded and lithium ion battery run models, you have a good selection to choose from for whatever home snow clearance concerns you may have. 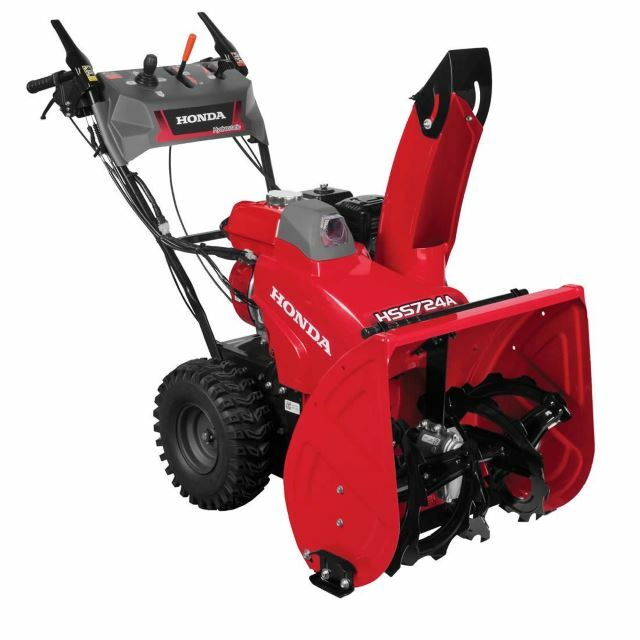 One stage, two stage, and hybridized snow blowers define the machines offered by Honda, and with strong reviews and ratings, are considered a top brand. 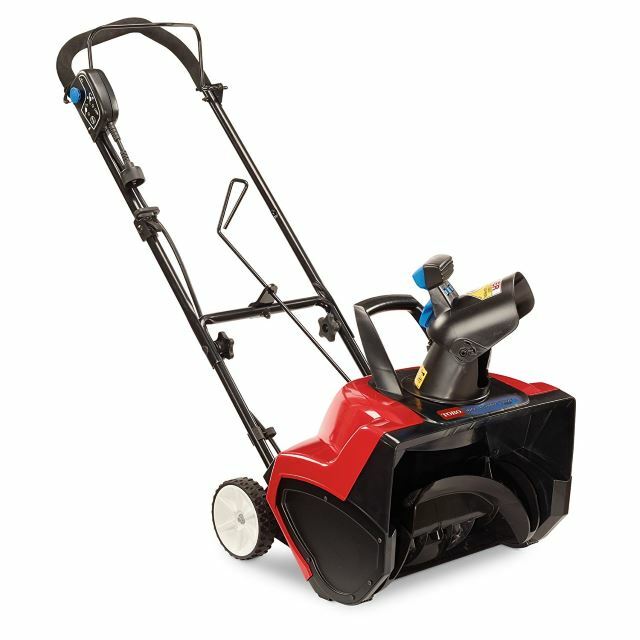 Designed for ease of use, compact storage, and the ability to throw further and farther, these products pack quite a punch surrounding efficient snow removal. They also offer hybrid tacked versions with various modes for control and versatility. Husqvarna has become a popular name over the years due to their wide variety of choice and dependability surrounding durable home and commercial machines. Currently they offer 3 series of gas blowers, defined by both compact single stage, residential products, and more powerful, large two stage designs. 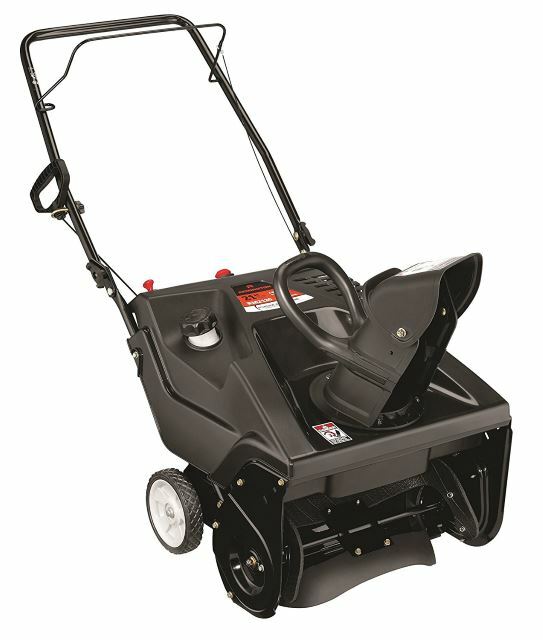 Large housing, serrated augers, and easy gear drive systems allow you to clear snow with ease. MTD stands for the Modern Tool and Die companyand has built a name over the last 80 years as a supplier of tool and die products for major brands worldwide. 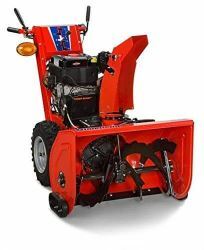 Their own line of snow blowers are considered both dependable and durable and are offered as gas-powered single and dual stage models. 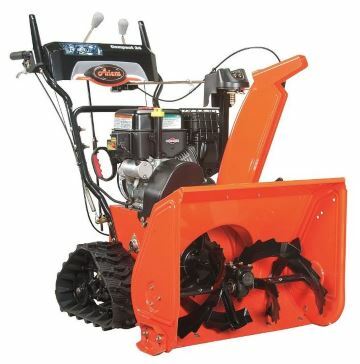 Small models are readily available for homeowners, as are larger, more powerful machines for large properties, heavy snowfall, and commercial businesses. PowerSmart products are manufactured in Illinois, and hold a market based on quality products, high levels of customer satisfaction, and genuine cost value. 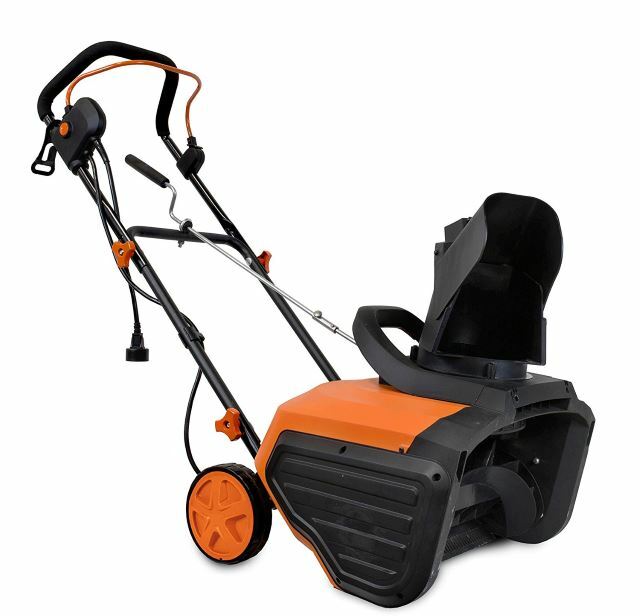 With a decent selection of electric snow blowers and shovels, single stage, and two stage models, they cover a wide variety of consumer needs well rated by those familiar with the product. PoulanPro is a well known name throughout North America due to their dedication to outdoor tools and equipment quality for over seven decades. Affordable, and with excellent customer service ratings, the company stands behind their products. 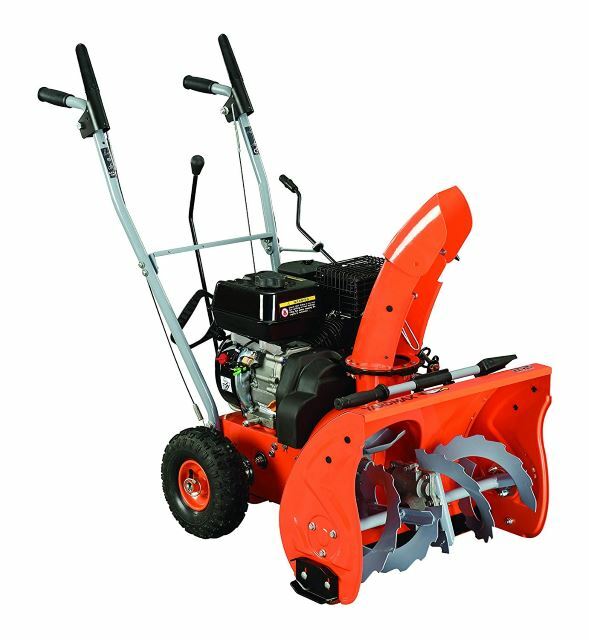 Their snow blower series includes both single and two stage designs to meet the needs of homeowners throughout winter no matter where the location happens to be, or what weather it may bring. 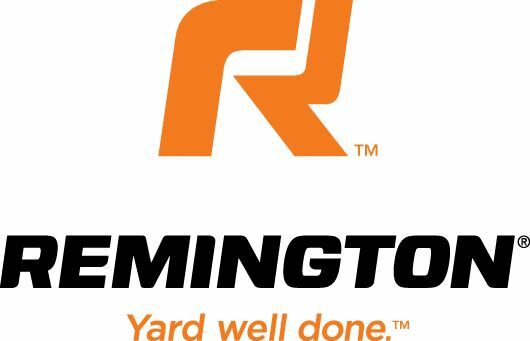 Remington is another dependable name in home and professional yard care. They offer only gas powered machines in both single stage and dual stage models. Both compact designs, as well as powerful, large engined choices, are available for homeowners to pick and choose from. Some of their larger models can also be easily used for commercial businesses. Ryobi is a popular and affordable line of tools offered by a popular home improvement store. 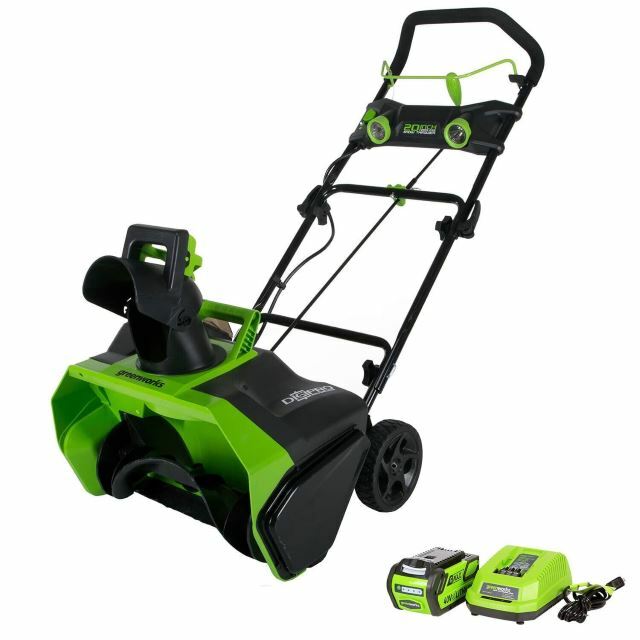 They provide a dependable, and simple interchangeable lithium ion and electric powered series of products, including snow blowers and electric shovels. 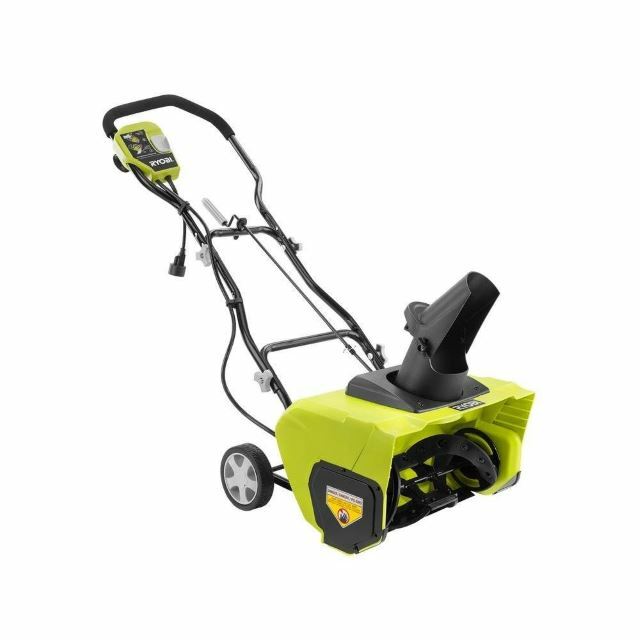 Although they currently only offer a small selection for light snow and small property use, like other products Ryobi manufacture, they are well reviewed. Although not as well known as other brands, Simplicity blowers are considered dependable and sturdy, gas powered machines that provides a healthy range of both single and two stage series of models. With powerful auger choices, housing designs, and a range of personal comfort features, these machines are considered efficient and practical choices. 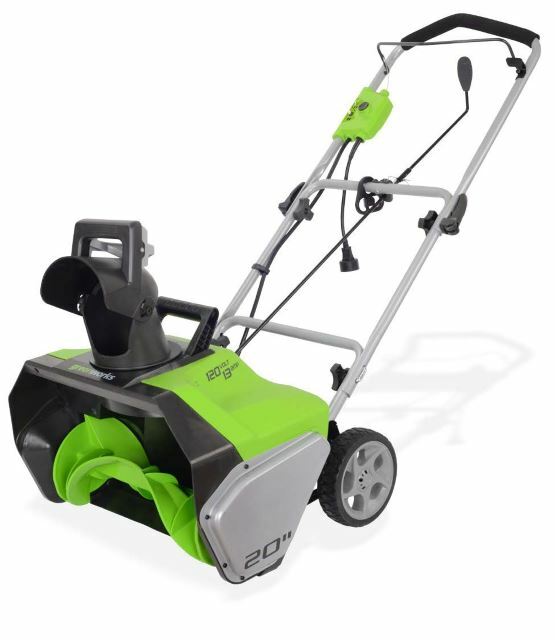 Considered the #1 rated electric and cordless snow blower model manufacturer, Snow Joe Snow removal products rely solely upon electric and lithium ion power in both single and dual stage designs to efficiently clear your property, all while staying environmentally friendly. 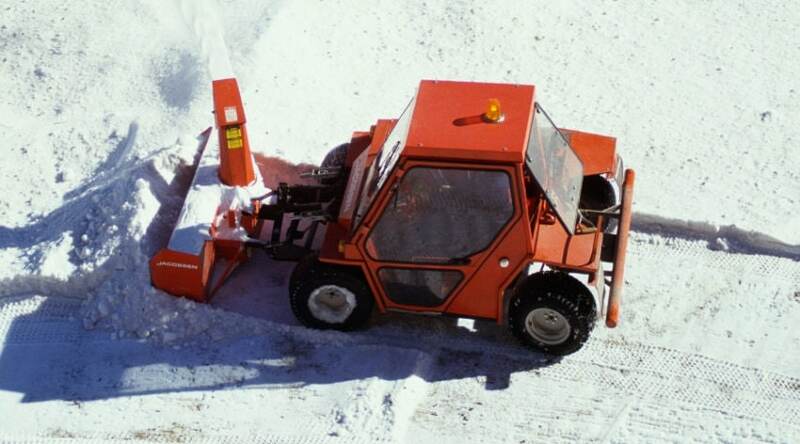 With a wide range of options to fit your winter weather needs and property size needs, these machines have been gaining in popularity with the addition of new, innovative technologies. 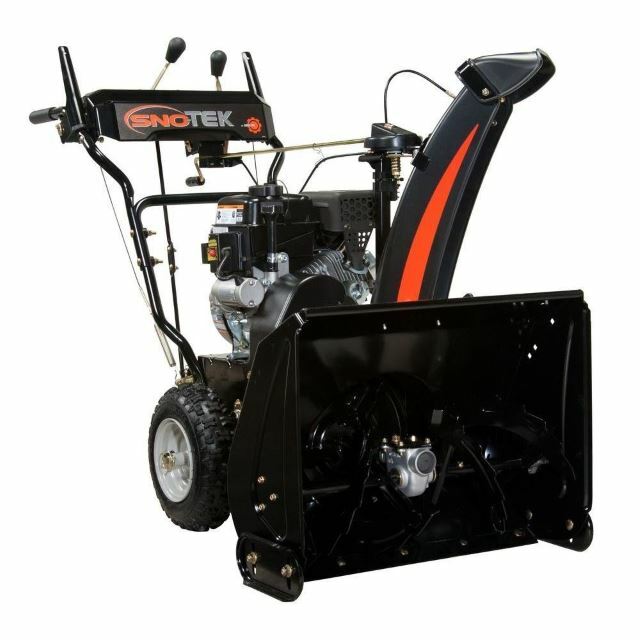 Built as a proponent of Ariens, Snow-Tek has made a recent break into the snow removal market with their powerful, dual stage blower. Many brands use powerful engines that are capable of more than what the overall housing design of the model can handle. Sno-Tek has provided a powerful 208cc engine with a compatible housing to take full advantage of what this raio has to offer. What has resulted is a dependable powerhouse that is both efficient and affordable. 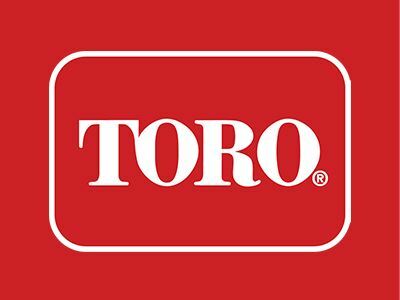 Another brand that provides a wide variety of choice, Toro has a nice selection of electric snow blower options, as well as single and dual stage gas powered models. With over a 100 years of tool and machine dependability, this is a company that has built their name through positive reviews and consumer ratings through the years. Whether you need a lightweight model for clearing deck and patios, or a powerhouse for long driveways and deep snow falls, Toro has you covered. Built for Life, Troy Bilt products first came to life in 1937 and have been progressively including innovative technology to their products to meet the needs of their many consumers. 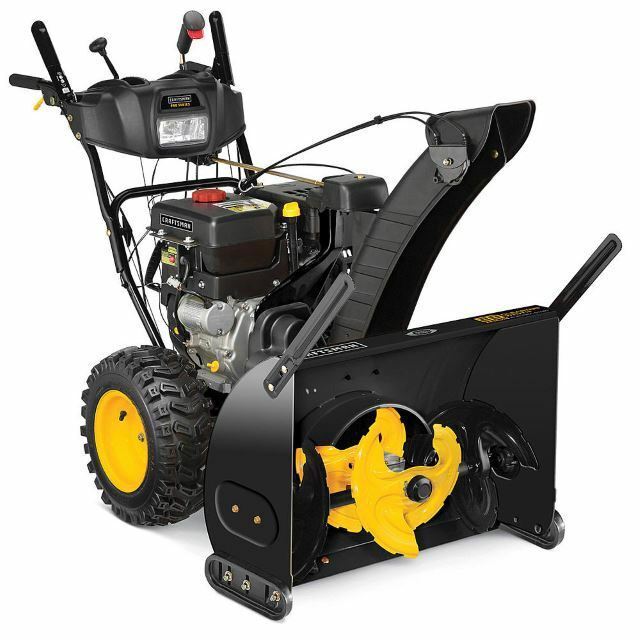 The snow blower and thrower line of snow removal machines include single stage, two stage, and three stage series that boast many features and options to provide you with easy use and comfort through the winter. As far as electric snow blowers go, WEN has made it a point to create a top rated electric product that shines well above much of the competition. 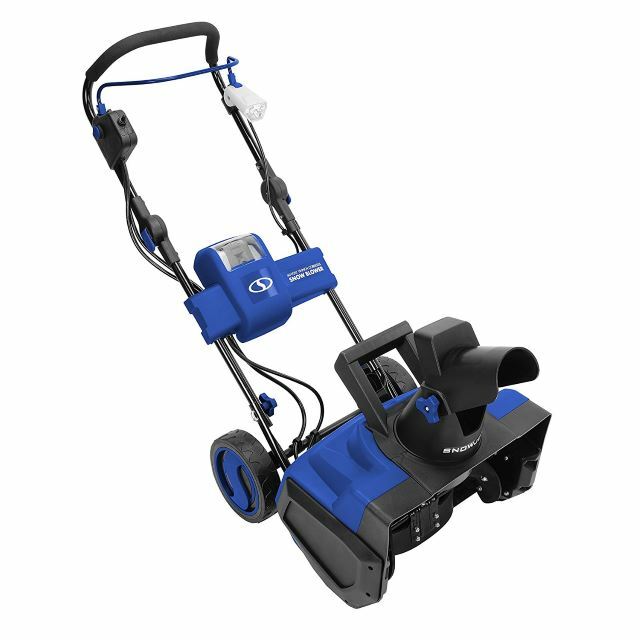 The powerful 13 Amp engine is limited only by the distance your cord can reach, and can toss snow up to 30 feet away through an adjustable chute. With the ability to move snow up to 10 inches in depth, this is definitely a product worth taking a closer look at. 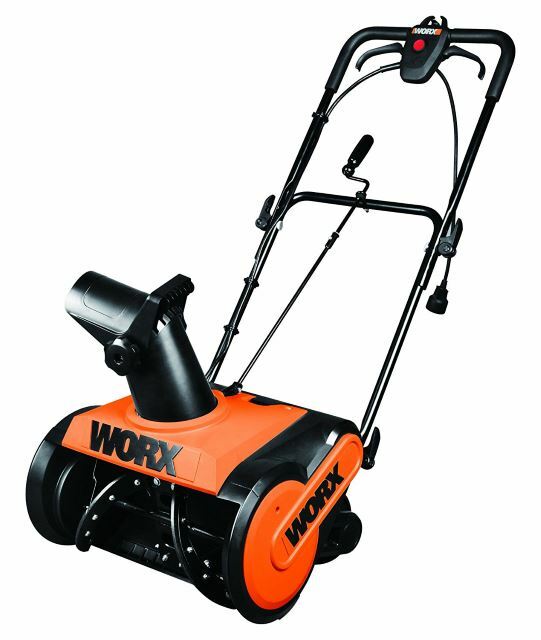 Worx is a company that has long been providing innovative approaches to yard work to help make your life easier for a few decades now. 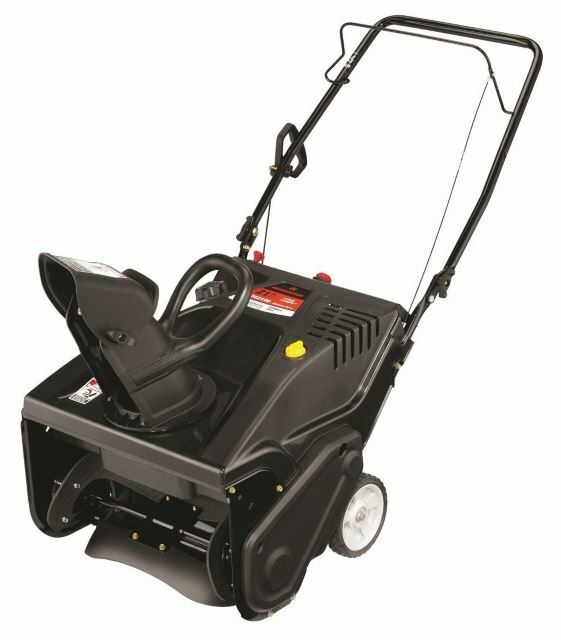 Their WG650 13 Amp Electric Snow Thrower is a popular product with consumers familiar with the brand, and is seriously compact for homeowners look for a lightweight alternative to help clear light snowfalls in smaller yards. Affordable and dependable, this is an environmentally friendly machine to count on once the snow begins to fly each winter. 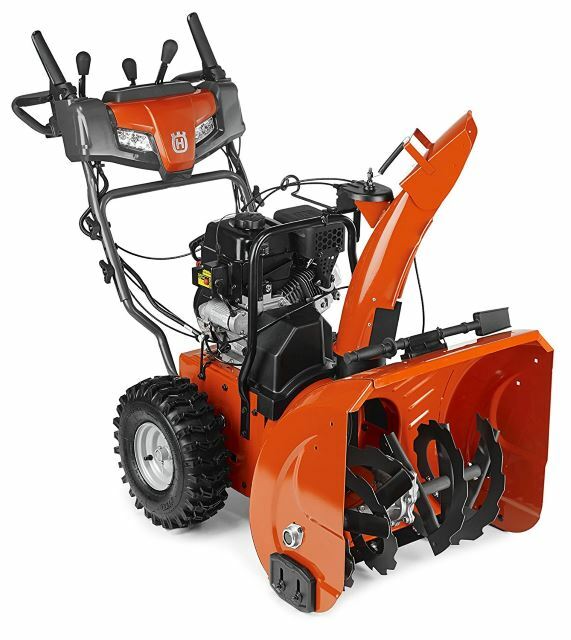 Powerful gas powered models round out the Yard Machine line of snow blowers in both single and dual stage designs. Their parent company, MTD (described above), ensures these are a dependable series of blowers built for residential and commercial uses. Both single stage and dual stage models are available to meet the needs of a wide range of winter snowfall amounts and property sizes. 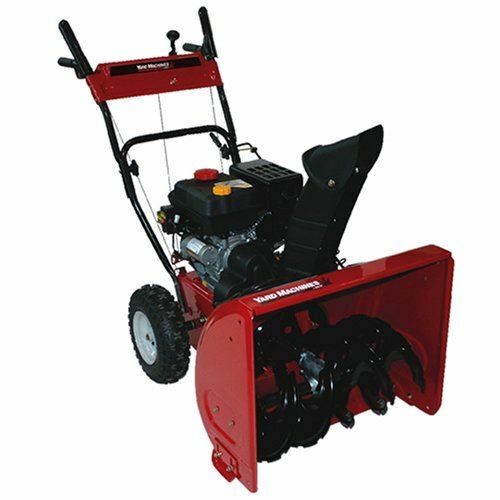 Both single and two stage snow blower modelsround out the offers presented by the YardMax company. Although fairly young, having only been founded in 2015, the last few years have seen a list of positive ratings praising dependability and power in the products produced by the company. 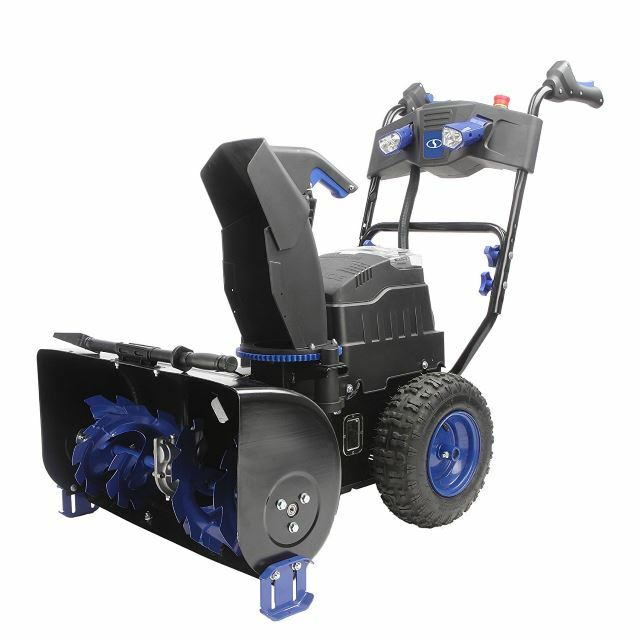 Hopefully this is a list you’ve found helpful to help expose you to the many brands currently producing dependable snow blowers. When on the search for a dependable model, it can become very easy to be slightly overwhelmed by everything your searches yield, and having them all in one place is a great way to get started in determining which may carry the specific needs you are looking for. We’d love to hear which brands are your favorites and which you would like to try out in the comments below. Plus, if you feel we have accidentally overlooked a current brand name, please let us know so we can add it to the list! As always, we’d love if you would share this article if you found it helpful!